Here is the hot street mix from house of GOOD MUSIC ON THE MIX. 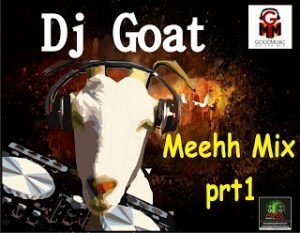 DJ GOAT finally out with the hottest street mixtape titled MEEH MIX PRT1. Oya hit the download mixtape below.